Basically, I got sick of the Spa Day incenses catching things on fire just because they're "too close" to my carefully placed decor. It's not like the candles set things on fire. 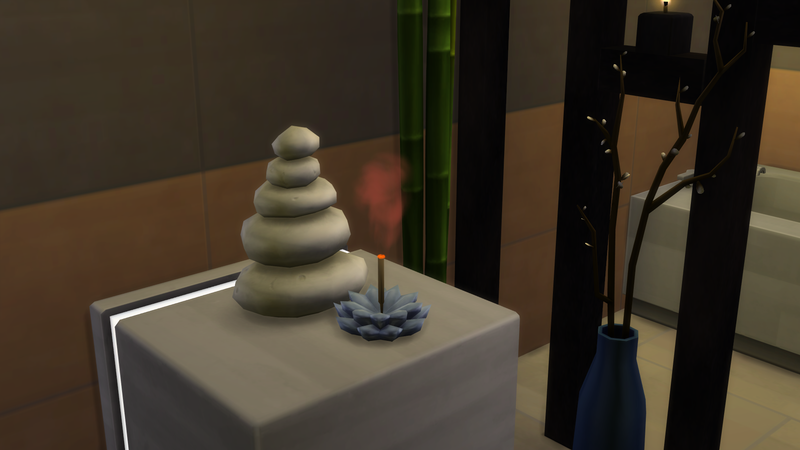 With this mod, your sims can enjoy all the lovely scents they want from both incense burners with no risk of fire / object & decor destruction / death / etc regardless of where you place the burners. This mod takes the 25% chance of fire from incense burners and sets it to 0%. Just back up your saves, drop the package file in you mods folder, and enjoy fire-free incenses. The xml file in this mod hasn't changed at of the 1.42.30.1020 patch and this still works great in my game. 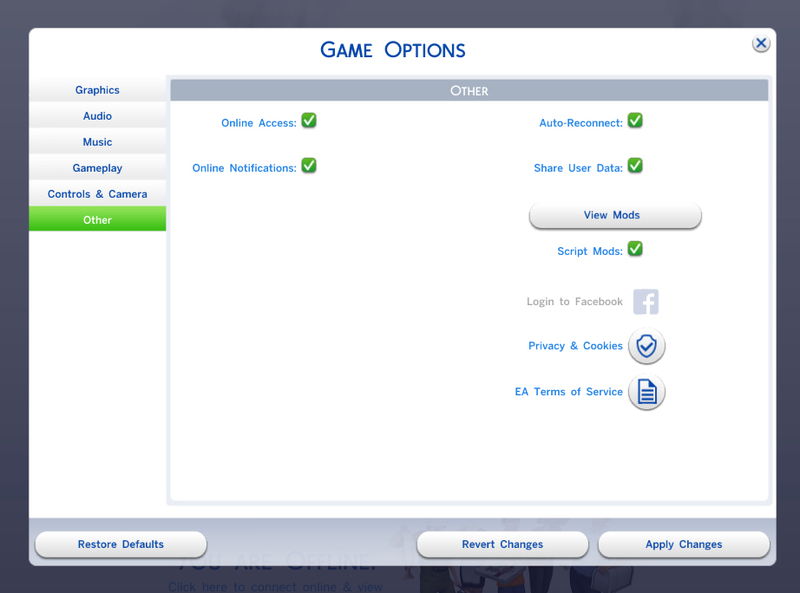 Yes changing all 3 values might be slightly overkill. Changing either of the first two probably would have done the trick. But I was really really sick of these things starting fires and destroying all my carefully placed decor. In my experience of both programming and modding fallout 4, if you've think you've done only enough, that computer will eventually run into a way where you have not. Generally speaking, no. This mod will only conflict with other mods that mess with the fire starting chance of the incense burners. Specifically incense burners. As far I understand the game, other objects, like the stove, use a different set of will-I-catch-things-on-fire rules. Also any other mods that change the incense burners in other ways (like recolors or adding moods or idk) won't conflict either. This should even stop the chance of fire from any CC incense burners, as long as that mod author codes their burner like the in-game / default burners. If anyone else has already made this, especially anyone from sims4studio who might feel like I'm stealing their work, PLEASE let me know asap. I'm only uploading this because I couldn't find it elsewhere. Major credit to everyone in the discussion at http://www.sims4studio.com/thread/5...-incense-tuning. I probably wouldn't have been able to figure this out without reading what they said. Especially datch for this post: http://www.sims4studio.com/post/60996 - it's basically instructions on how to make this mod. Of course, everyone who's worked on s4pe and other modding tools that make mods possible.